Dr. 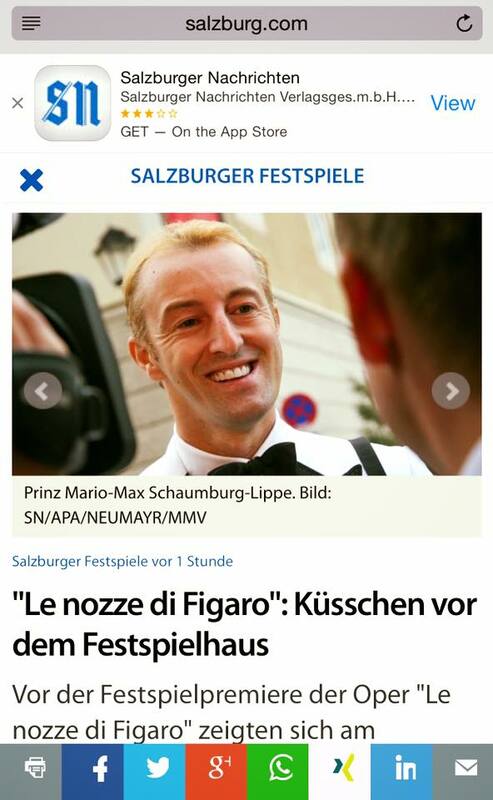 Prince Mario-Max Schaumburg-Lippe visited Salzburg for one day with his parents H.H. Dr. Princess Antonia and H.H. 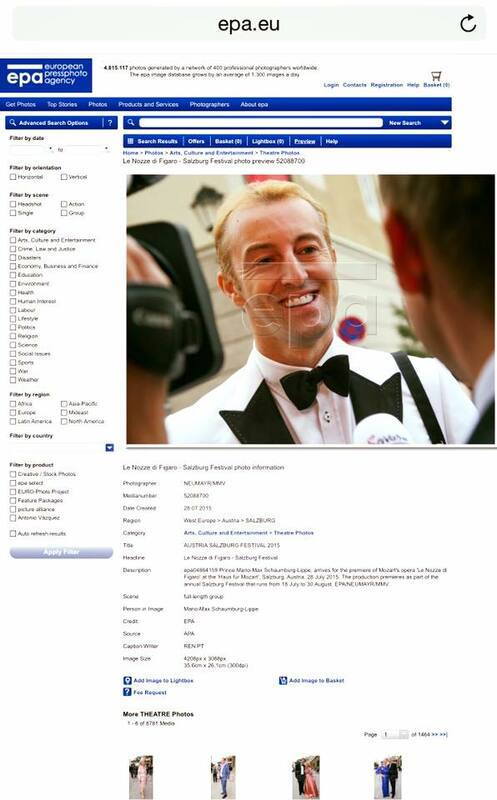 Prince Waldemar Schaumburg-Lippe and have been greeted with a paparazzi storm, tv- and radio-interviews and appeared in several press articles. 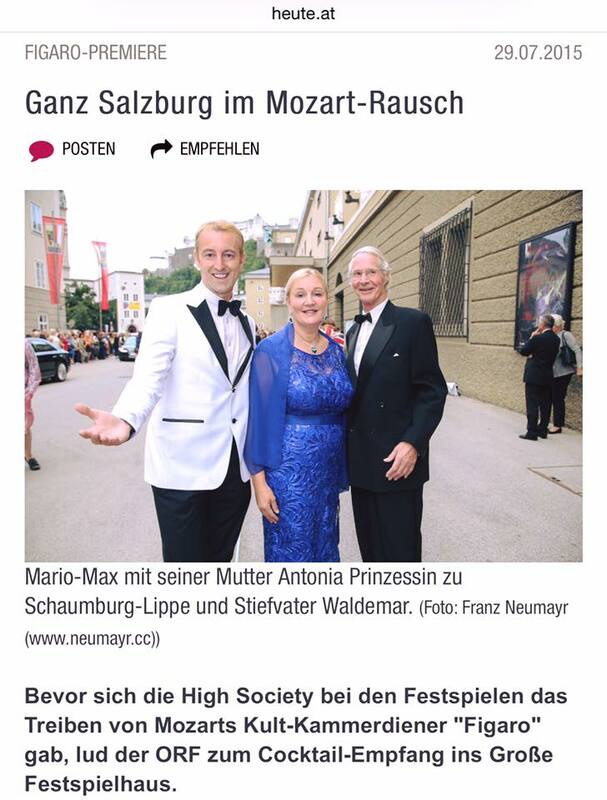 Prince Mario-Max and Princess Antonia have been born in the Sound of Music town Salzburg. 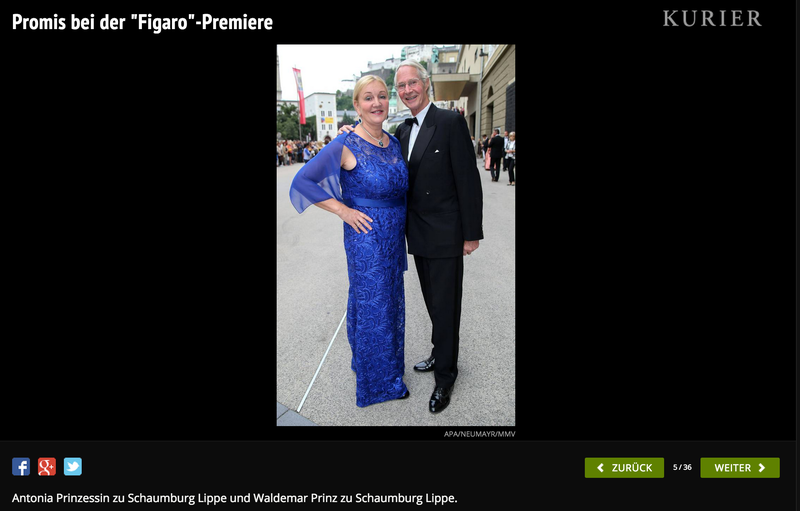 Prince Waldemar Schaumburg-Lippe in Glienicke Castle Berlin, where the Glienicke Bridge is located, aka Bridge of Spies from the 2015 new Steven Spielberg Movie.